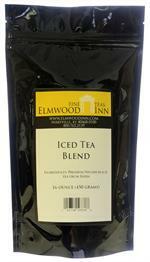 This blend from the Nilgiri region of India makes a great iced tea. It will not cloud. 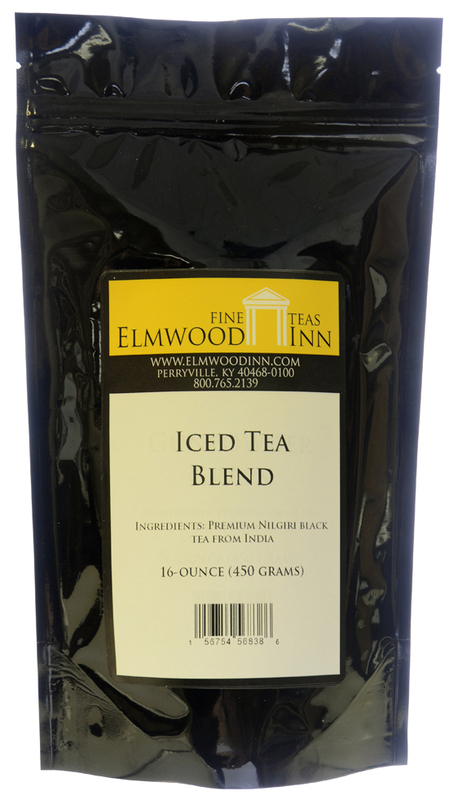 Tired of drinking weak blends of cheap Argentine black teas that make up most iced tea blends found in America? 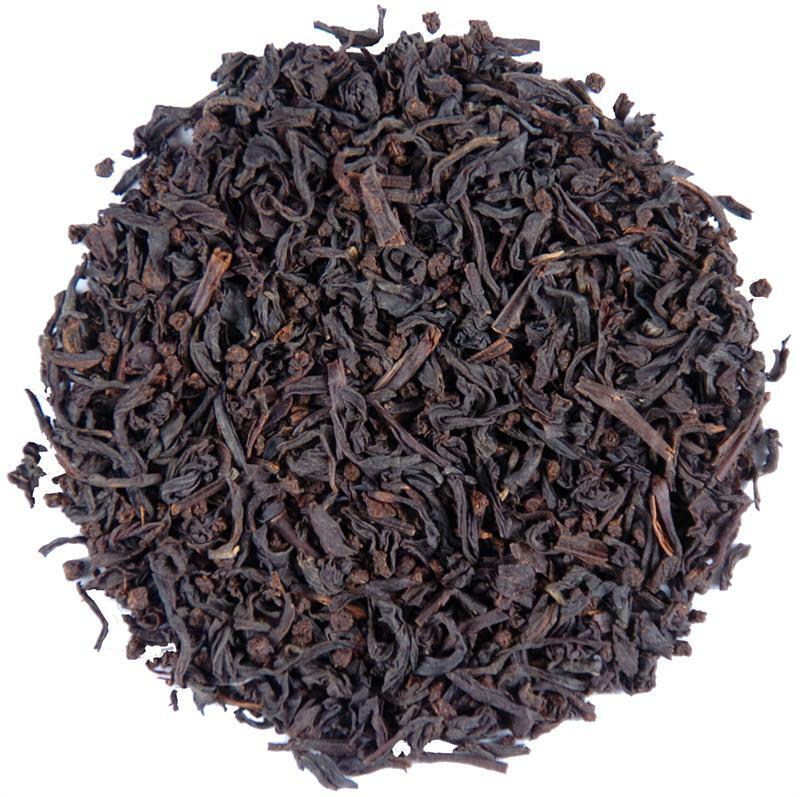 This rich blend from the Nilgiri region of India makes a great iced tea, and it will not cloud. 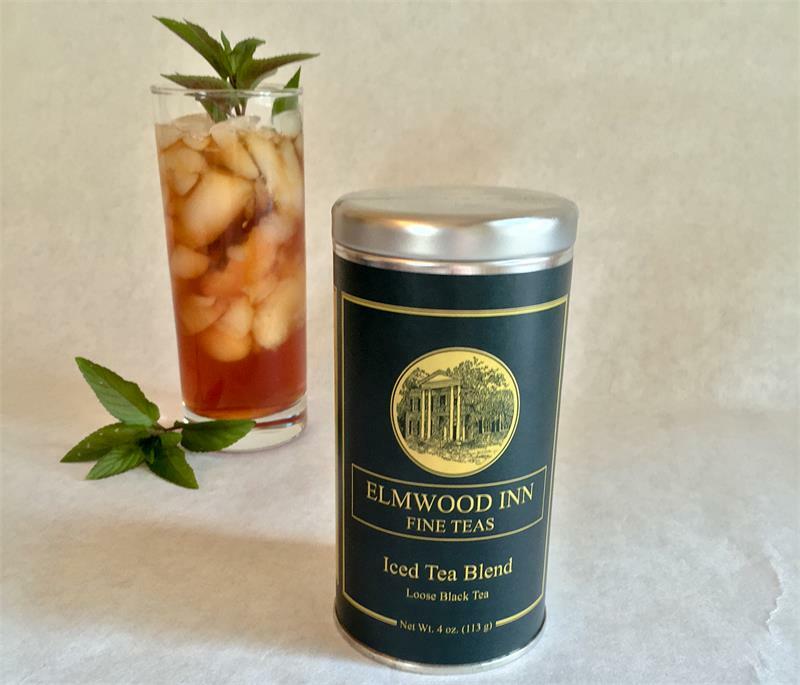 Really good iced tea. I do find that it's very easy to over-brew but I figured out what works best for me. I have a 2L (68 fl. oz) pitcher, and a 1.2L (40 fl. oz) kettle. 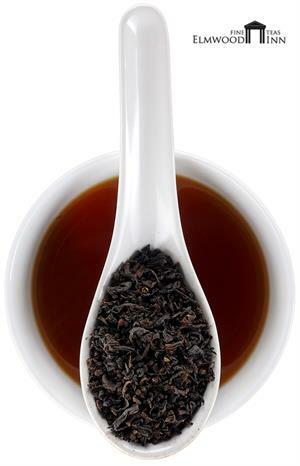 I fill a large 3 inch tea ball (could be labeled as an herb infuser or spice ball) with.... this tea, pour the 1.2L of boiling water into the kettle. Once the entire pitcher is no longer crystal clear (usually 20-30 seconds) I fill the remaining 0.8L with room temperature filtered water, pop it in the fridge and walk away. Never over brewed and bitter, and never too weak. 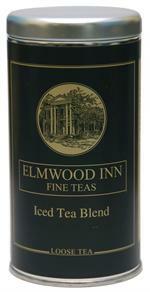 Elmwood Inn has the best iced tea blend I can find. We've tried them all but nothing compares. And to think they are less than 2 hours from our house. Amazing. 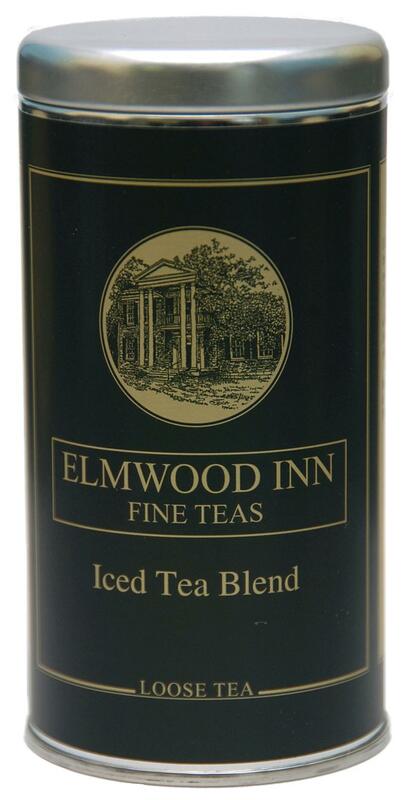 I highly recommend you give it a try.